WAFFLES: One, two, forty, elebenty, chicken... HUT HUT HUT! WAFFLES: It's the Souper Bowl, Boss. You know, the big game! I'm practicing my play calls. 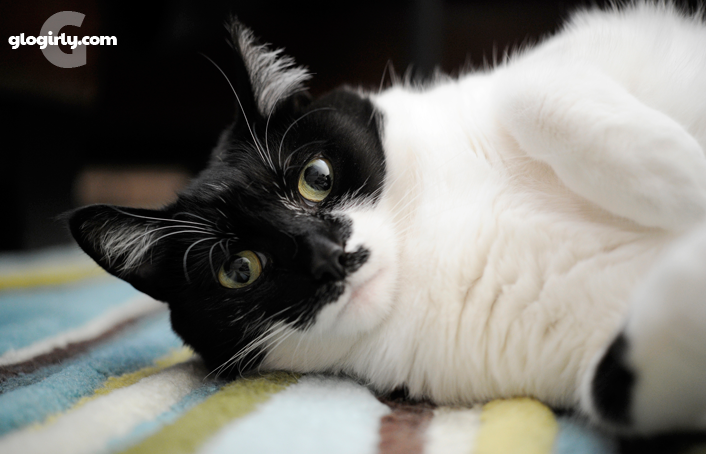 KATIE: For the record Waffles, yesterday was Superbowl Sunday. And that's a cereal bowl. KATIE: I know, I know. The ladies all love the quarter-cat. Whatever Waffles, there's no cereal bowl game. There's no SOUPer bowl either. WAFFLES: Uh huh. There is too a Souper Bowl. Glogirly and Gloman were watching it last night. The orange team won and their quarter cat guy is retiring. It's PURRfect! I'm going to be a Souper Bowl star! KATIE: Whatever, Waffles. 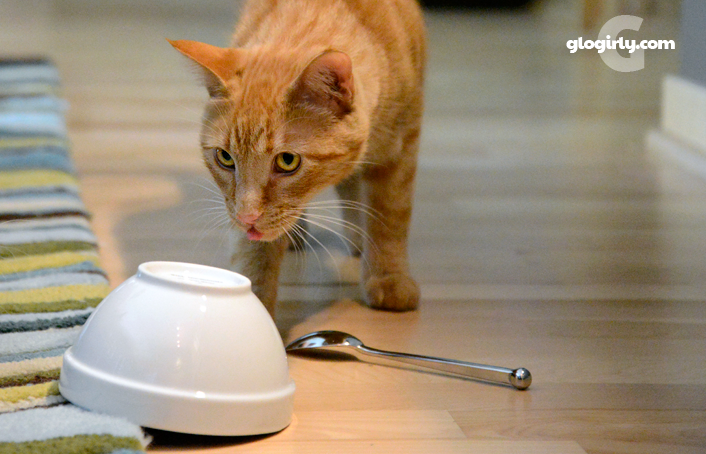 Just know that when Glogirly sees you've tipped over her bowl on the floor, she's not going to be souper happy. WAFFLES: Most valuable quarter cat, here I come. Yesterday was full of bowls for us here at the Townhouse. And we're not talking about Glogirly & her Cheerios. We started the day off by live tweeting during the Kitten Bowl. We had a blast and were really excited to see so many of our friends tweeting and watching too! 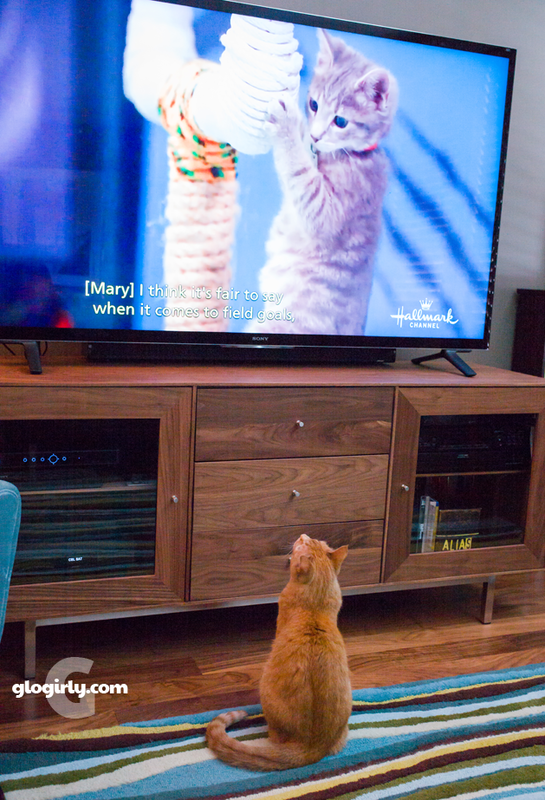 Big kudos to the Hallmark Channel for putting on what we thought was the best Kitten Bowl ever! The slow-motion camera work was fabulous and the teams could not have been cuter. Next we turned our attention to that other little football game. We hope your weekend was souper too! It was very super. I got to go away. OVERNIGHT with my hubby. What a treat. We had a no-bowl day yesterday - my human was too busy working on taxes to watch the Kitten Bowl, and NOBODY was into the human Super Bowl here. My human and I went to PetCo instead. Dat Kitten Bowl wuz pawsome! Oh, Waffles, you're so funny!!! We enjoyed the Kitten Bowl too. Too cute. We hope they all get adopted. Well we were getting all excited about a Soup (er) Bowl full of chicken soup. Yay ! Just found the videos on Hallmark Channel ! Carmine is excited the Broncos won, too, Waffles! We enjoyed the Super Bowl. I like the commercials. I ended up spending the afternoon with two of my daughters - we went out to eat and then spent over an hour looking at patterns and fabric at Jo-Ann's. I did set our DVR to record both the Kitten Bowl (which we watched yesterday evening) and the Puppy Bowl (which we'll watch today or tomorrow). I've just never really been into pro football. Of course, if the Bears and/or the Colts had been playing, I would have had to watch. Mom recorded the Kitten Bowl and we're going to watch it later! The humans guy watched the football bowl, Mom and Roxiecat watched the kitten bowl, Puppy Bowl, parts of the superbowl and roxiecat's favorite by far was the fihy bowl on Nat Geo. We thought this was the best Kitten Bowl ever! I thought that was a good idea, too. I could have done without all of the puns, though. But the kittens were adorable. 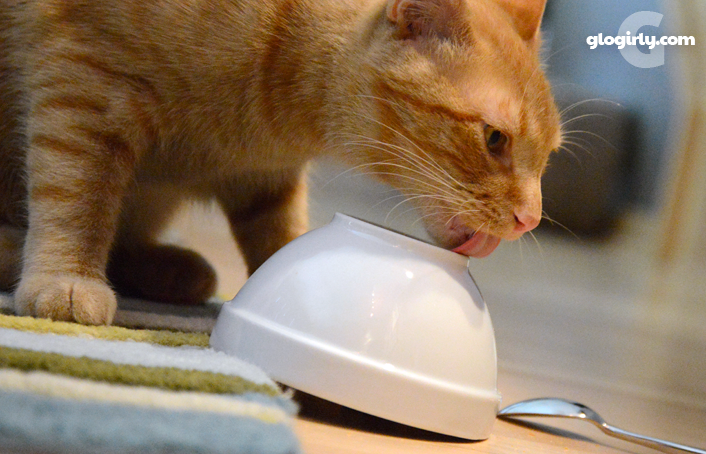 We'd root for you in the Souper Bowl, Waffles! 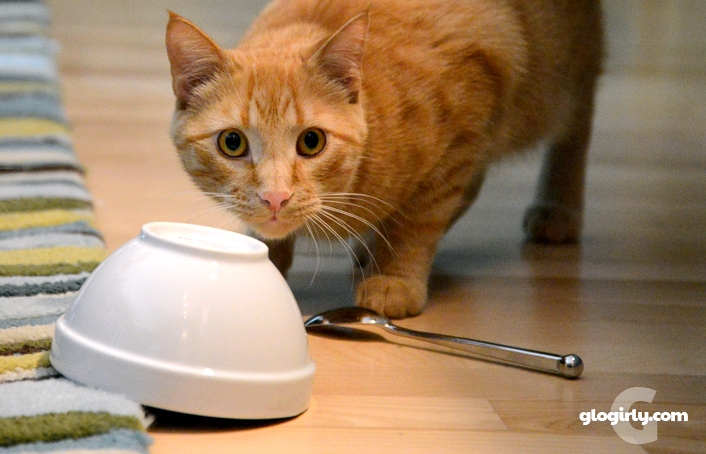 We'll just keep ourselves occupied with the Kitten Bowl until you get drafted and start your career as quarter-cat. You guys had a soup-er busy day yesterday!!! You are definitely MVP kitty Waffles. The orinch guys won, that is what counts. 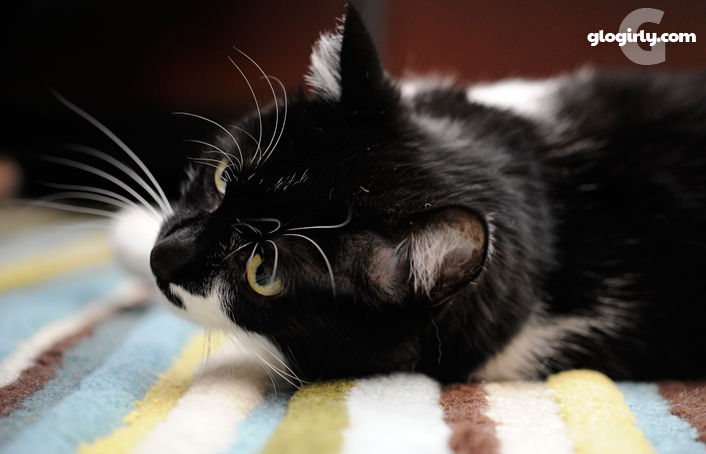 We much prefer the kitten bowl and whatever bowl game Waffles is playing there to the other hyped up thing! We are just toooooo far away - we couldn't see it :-) Besides Mum gets confused about the rules!! I think there may have have a Souper Bowl game on New Year's Day along with the Orange Bowl, Rose Bowl, Fiesta Bowl, Toilet Bowl … what? what happened to the Toilet Bowl?